Chances are if you drive to work, you spend time in traffic every day. Over the past five to ten years, Austin's traffic issues have just continued to worsen. And with real estate experts estimating more than 100 people move to Austin every day, it’s a problem that needs a solution. A group of researchers at the University of Texas is hoping to change that. They’ve been awarded a $1.4 million dollar grant from the U.S. Department of Transportation to study traffic and transportation in Austin. The center hopes to collect data that can provide immediate solutions for transportation problems in Austin and other cities across the country. “Austin is fortunate to have this task because we do have traffic issues and people are worried about congestion. It’s a really good thing for Austin to be the experts in this," says Joey Williams with the Center for Transportation Research. What makes the grant unique is that it connects transportation researchers with wireless technology experts. Researchers plan to collect data using Bluetooth and smartphone technology to learn more about how and why people travel the way they do – and how to improve transportation to make that experience better. It will also allow researchers to sift through the data and look at ways to disseminate the information to help shape people's decisions when they travel. “We have more data than ever before, to really get a handle on how people choose their routes – whether they're going for least travel time path or more scenic path," says Jen Duthie, one of the directors at the research center. The grant is aimed to inform transportation issues in major cities nationwide, but Duthie says since Austin is the test bed, they can use the data to make small changes and recommendations as they go along. “Should we put a rail line on this corridor or this corridor? Should we improve a roadway in one way or another? There are things we are set up to do quickly, probably within a year or so time frame," Duthie says. The grant also provides money to present the research at some Austin high schools to expose students to transportation research and engineering. “For this technology and this industry to do well we need to make sure that we’re recruiting talent that’s going to be able to sustain and build this," Williams says. But don’t expect Austin’s traffic problems to go away just yet. The grant requires matching funds and the research center hopes to connect with local partners to expand the research possibilities. The grant is expected to last four years and every year it's continued, UT will receive another $1.4 million. It's no secret that traveling through Austin comes with a price: traffic. However, the way Central Texans commute could change by the turn of the next decade as the region seeks a potential solution to traffic: urban rail. Austin traffic can be awful. And Austin drivers know that a great part of that congestion comes from stop-and-go traffic on Interstate 35. Big problems demand big solutions – and the "cut and cap" proposal to bury I-35 is gaining momentum. 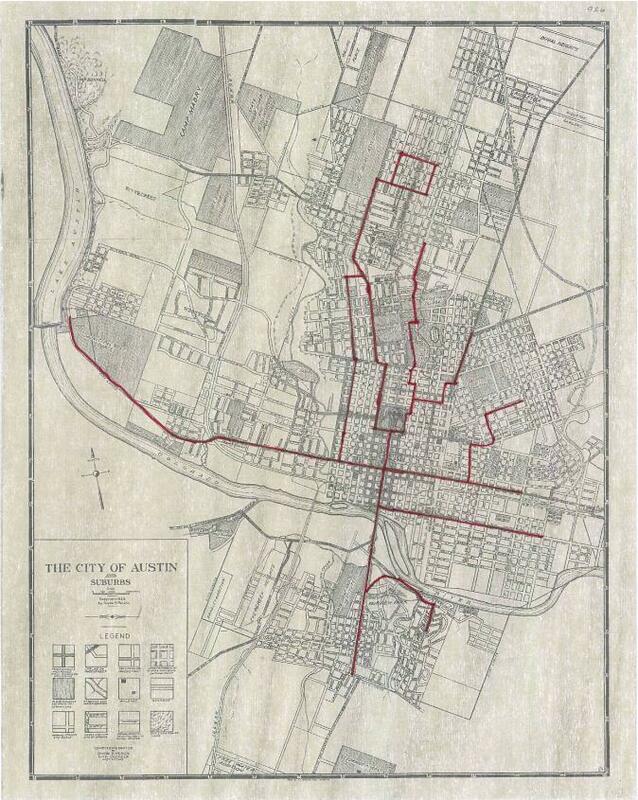 The plan, developed by Austin architect Sinclair Black would “cut” I-35 from Cesar Chavez to 12th Street. Those lanes would then be built underground, and “capped” by something. 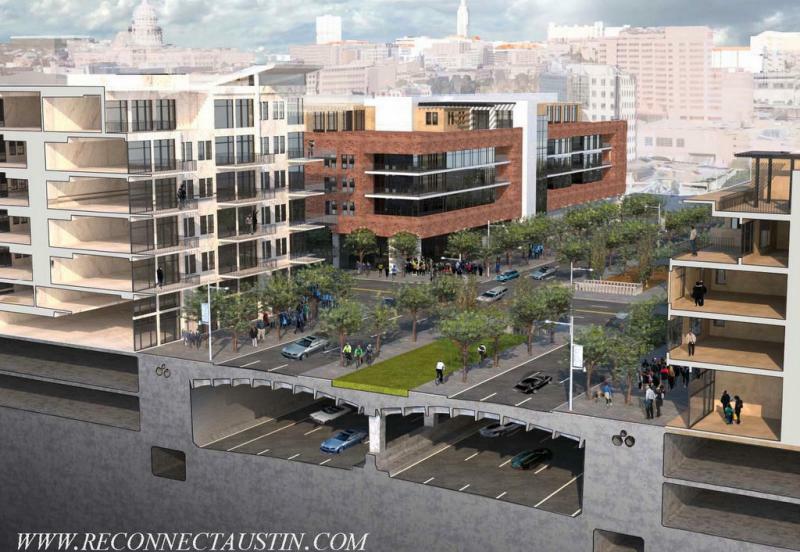 The Austin City Council OK’d a closer look at the plan back in June.